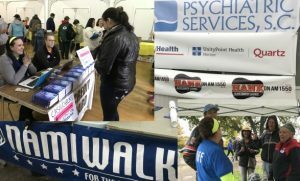 Those who walked helped raise almost $150,000 for mental health programs and awareness of mental illness in Dane County. Look Who’s Using Hank’s Badger Tickets This Week! 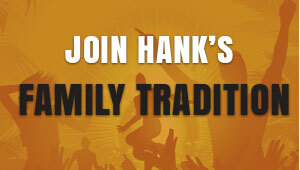 It’s Hank Family Tradition VIP Club member Christine Ralston from Madison! It pays to be a member. If you’re not one yet, join here! It’s so easy! 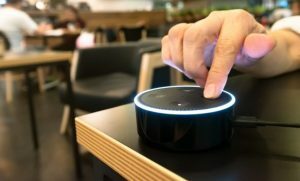 But first, you have to enable your Alexa device’s “skills”. Check out this quick how-to video and you’ll be in business. 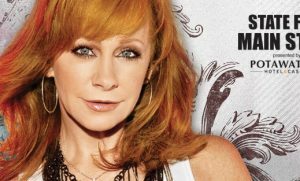 Carolyn Kasubucki Is Going To See Reba! Hank says “a good time was had by all,” at his first-ever “Hank Town Hall” at The Thirsty Goat. 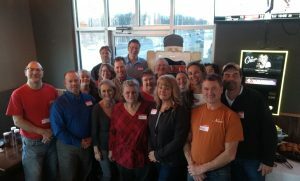 Check out the happy “Hank-ers” who were there! Amy Bostley Won Country USA Passes! Congratulations to Amy Bostley! 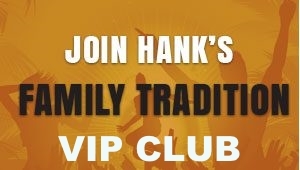 Like every other member of Hank’s Family Tradition VIP Club, Amy was automatically entered to win 2 5-day passes to Country USA Oshkosh 2018 JOIN Hank’s Family Tradition VIP Club here. Donate to Red Cross here. 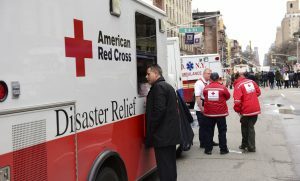 You can also text the word REDCROSS to 90999 to donate $10 instantly.